Williams is a 6’5”, 265 defensive end. He is ranked 50th in the ESPN top 150. 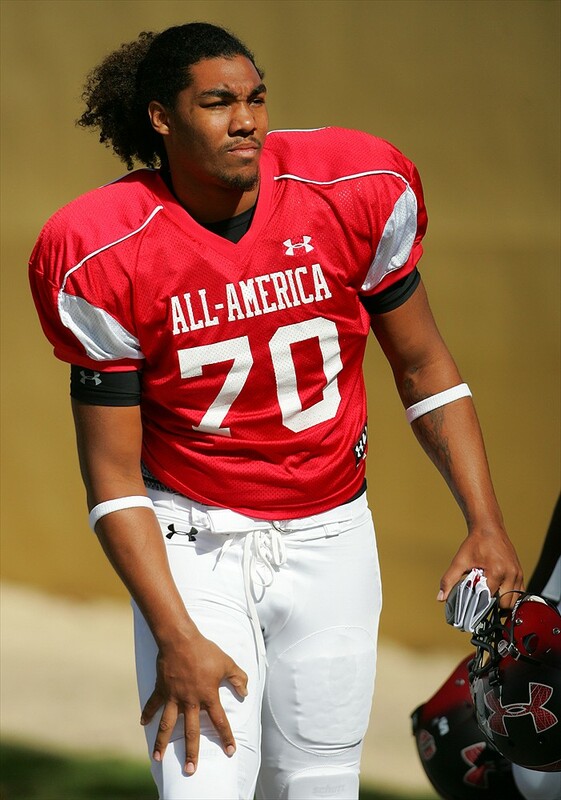 The Under Armour All-American is from Daytona Beach, Florida and is a great blend of size, strenght and speed. Once again coach Kiffin is pulling a great player out of the Sunshine State.